Home page → riviera maya weddings → Mayan Riviera wedding photographer. 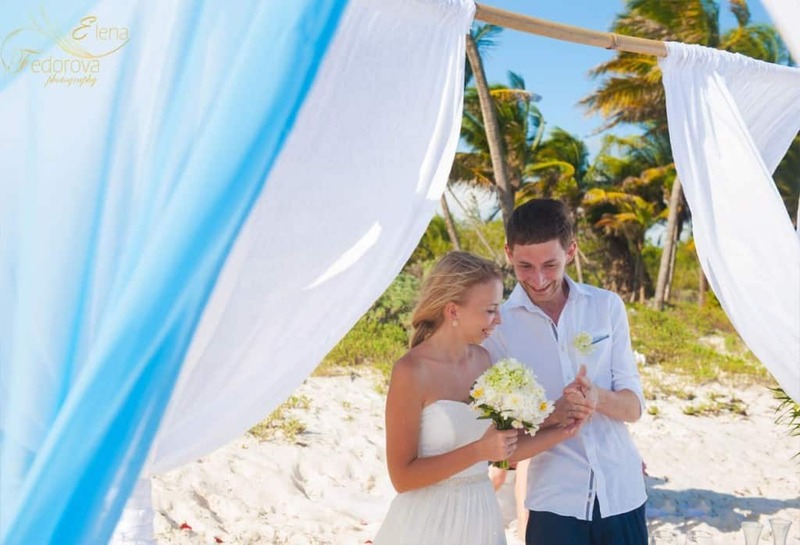 It is a dream job to be a Mayan Riviera wedding photographer. Every time is an honor to be a photographer in any of the weddings. I’m very grateful that many years ago I found out the fascinating world of photography. 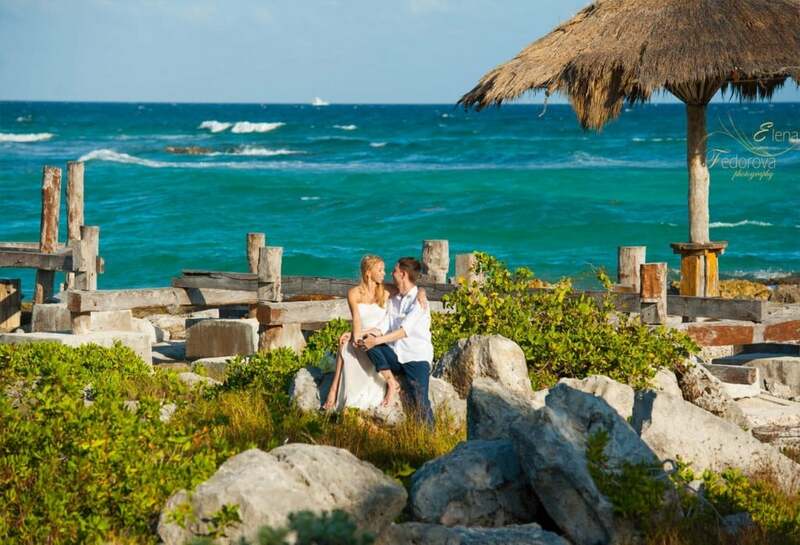 Weddings on the Caribbean coastline of Mexico (more exactly in the Mayan Riviera) are always colorful and surrounded by vivid local nature with a sweet tone of varicolored joyfulness. 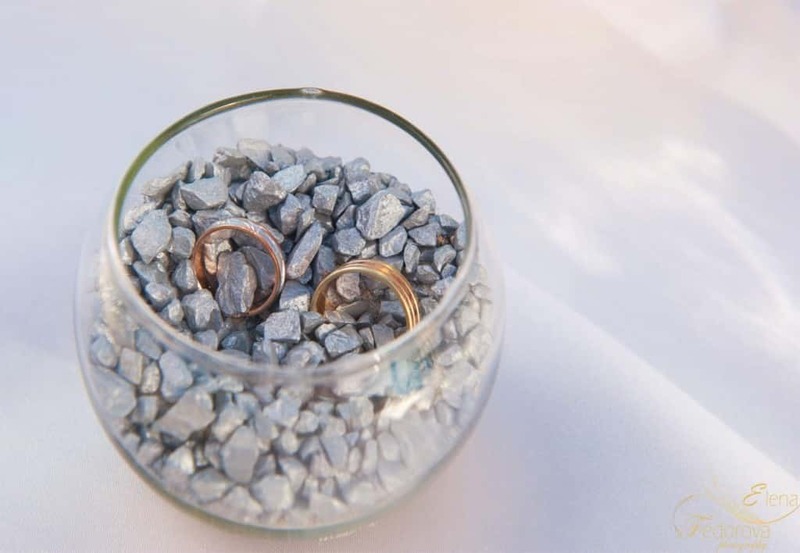 A big wedding celebration with all your relatives and friends or a small family celebration in this heavenly beautiful place is a dreamlike option to start a family and to get married. 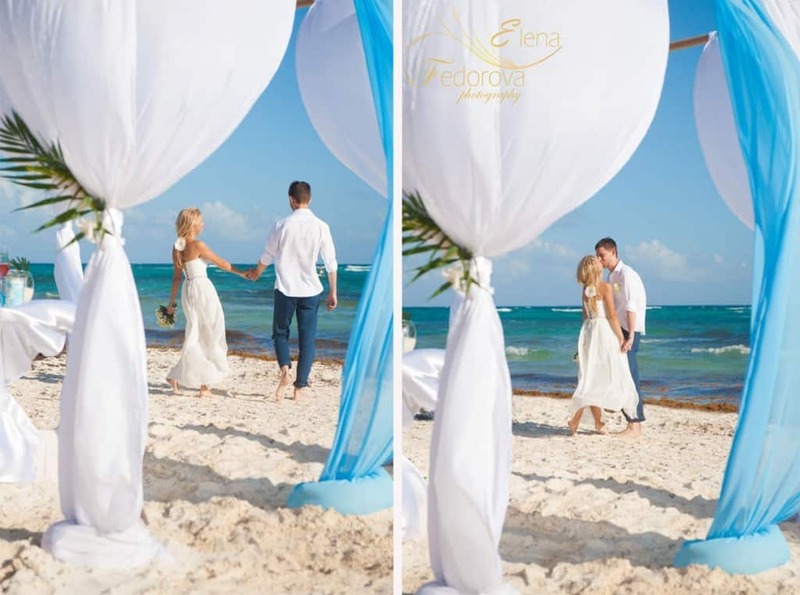 The photographs made during your ceremony and captured by me, as your Mayan Riviera wedding photographer will save forever your cheerful emotions. 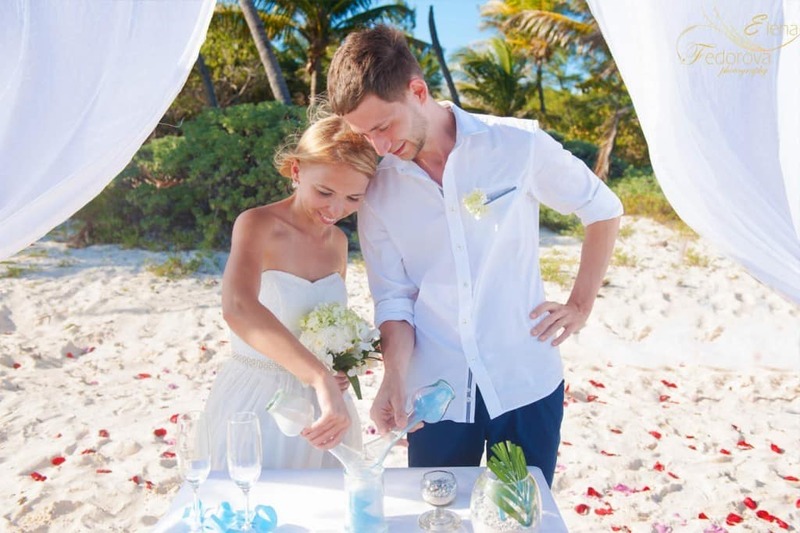 Many just married couples while describing their emotions about the wedding ceremonies in Mayan Riviera are using the most praiseworthy words such as: “Indescribably beautiful”, “Divinely amazing”, “It was magical” and some couples add the word: “Unusual”. It is easy to agree with all these words. 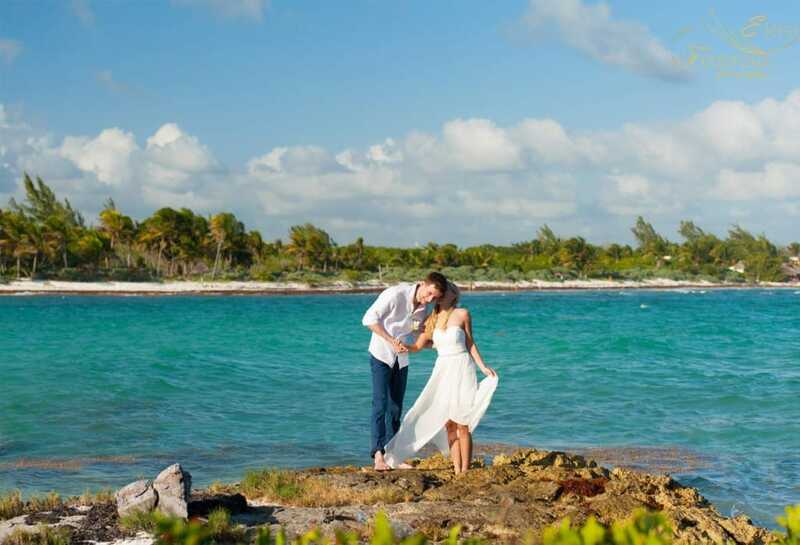 When you are walking to the altar, stepping on the soft, fluffy white sand and right ahead of you opens a boundless space of Caribbean sea then all the emotions of the wedding are becoming more than double delightful. 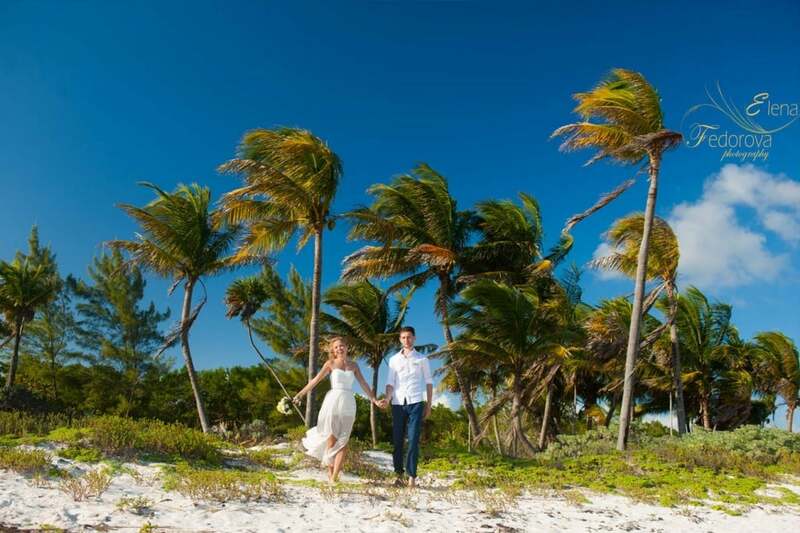 Here are some photographs from one of the Mayan Riviera weddings.